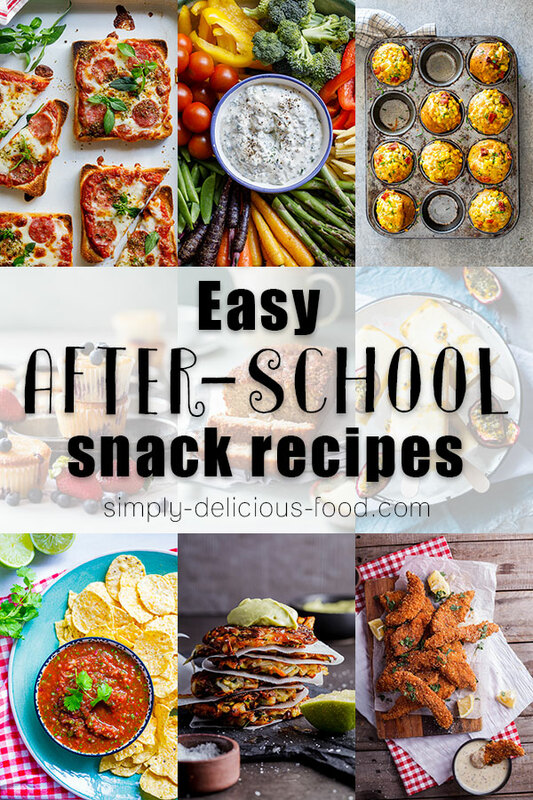 After-school snack recipes for when the kids (or you) need a snack in a hurry. 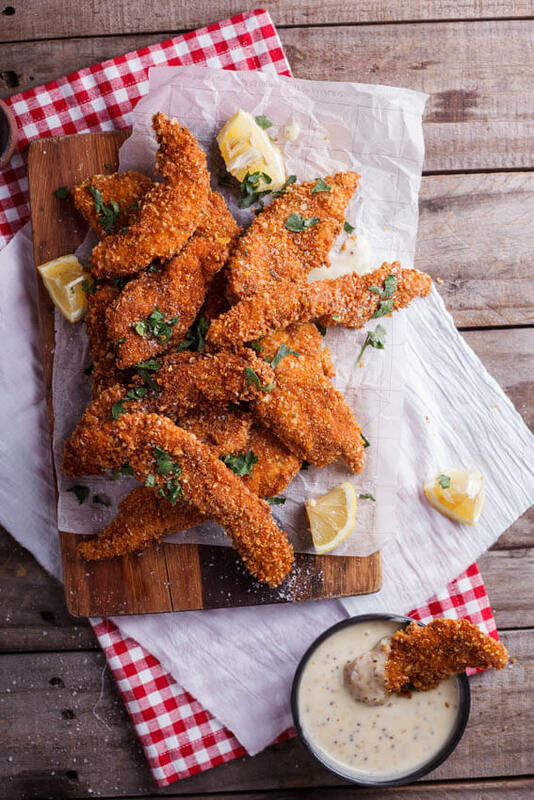 All of these recipes can be made-ahead to make snacking easy and fuss-free. 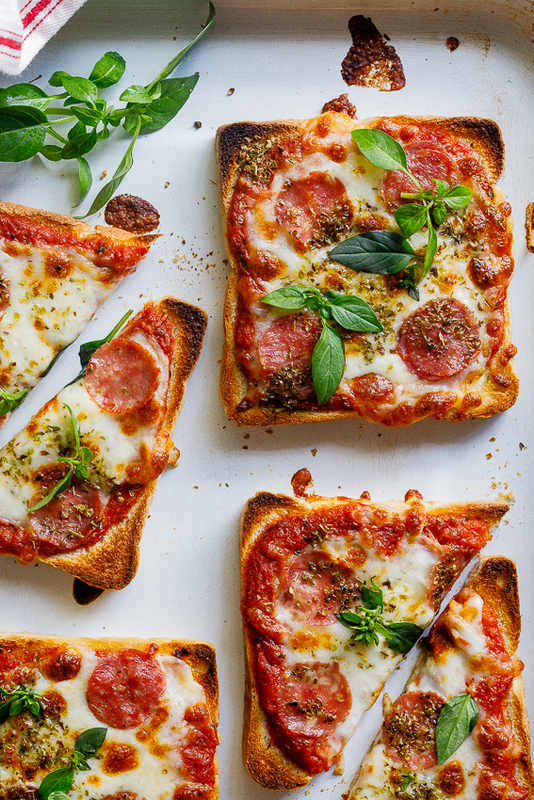 Easy pizza toast is so easy, the kids can make it themselves (I just help with the oven bit). They make the perfect quick snack or an easy lunch and are a hit with kids and adults alike. 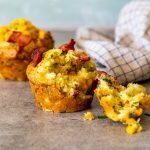 When I think of snack recipes, muffins are always top of my list. 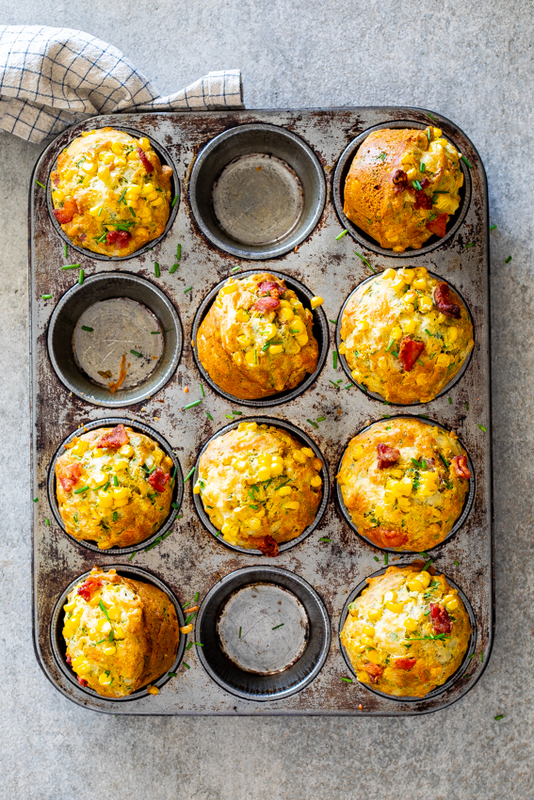 These bacon corn muffins are so delicious and great for when the afternoon slump hits. 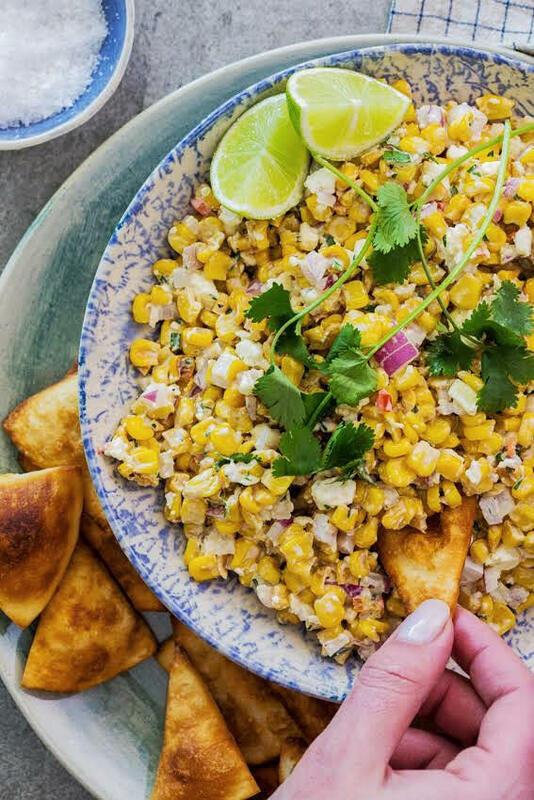 Making a big batch of this Mexican street corn dip is a great idea. 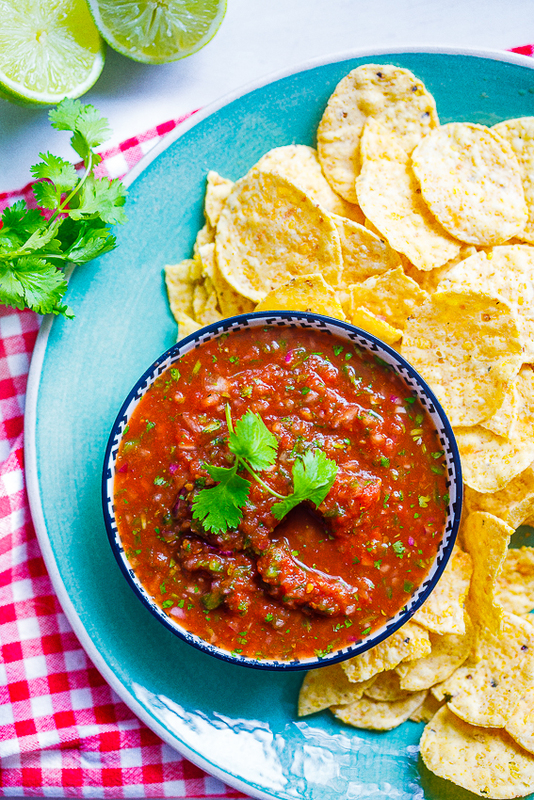 Keep it in the fridge and serve with homemade tortilla chips for an easy snack. 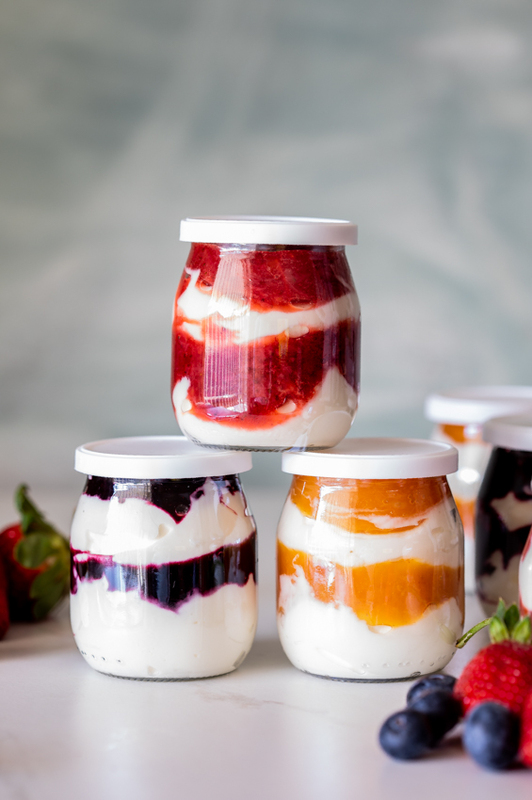 These fruit and yogurt jars have become a regular in our house. I make a few at the beginning of the week and we have them for breakfast, healthy snacks and guilt-free desserts. They are just so yum. Healthy and so delicious, we love a good Crudité platter. 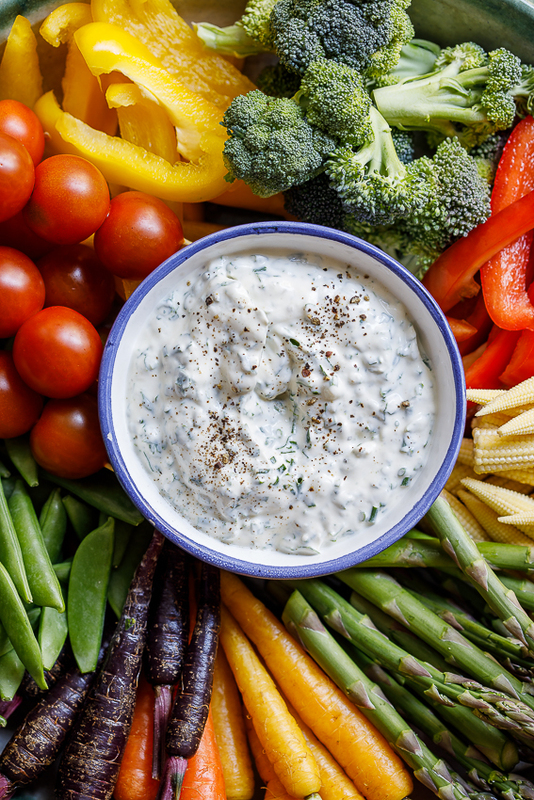 The sour cream dip can be subbed for tzatziki or hummus. Serve with fresh vegetables you know your kids will love for a healthy snack. This salsa could not be easier but you could totally make a big batch and keep it in the fridge making snack emergencies (they are totally a thing) a thing of the past. 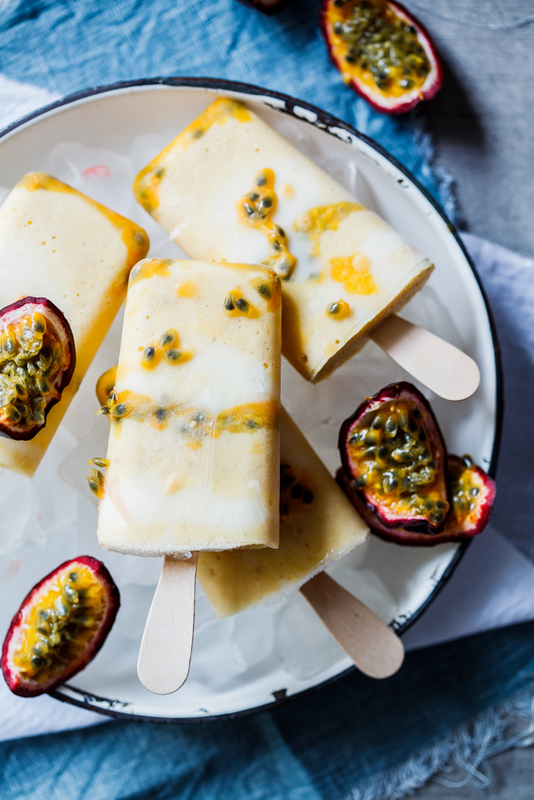 We have these for breakfast and healthy dessert all the time but they make pretty epic after school snacks on hot days. 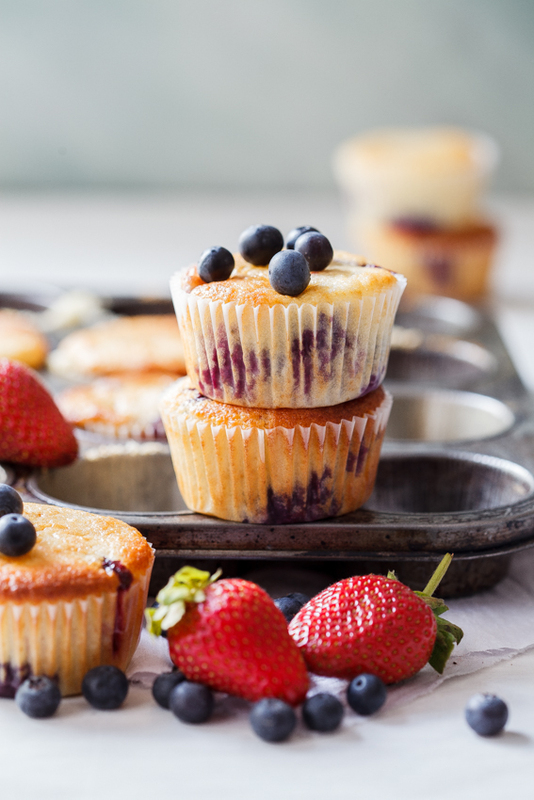 Bake a big batch of these mixed berry muffins to make use of lovely fresh berries and snack on them all week. 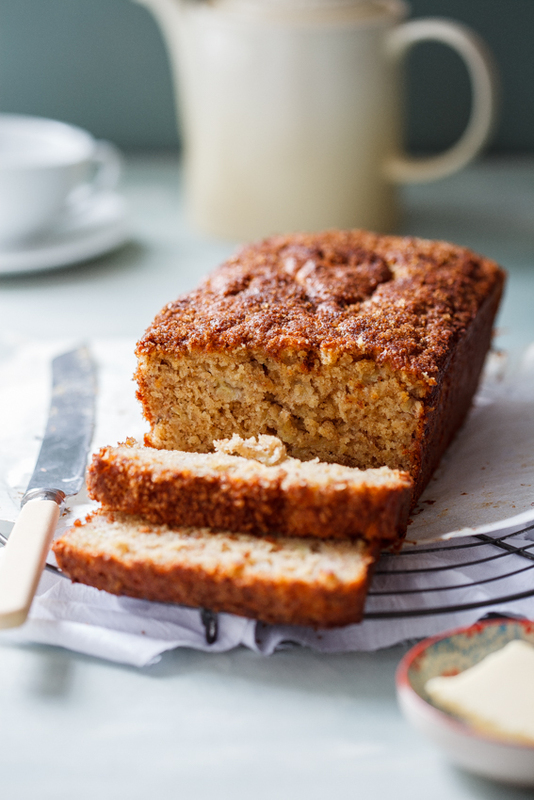 Banana bread is always a good idea, right? This brown sugar cinnamon version is honestly the best banana bread recipe I’ve ever tried and makes a great afternoon snack. The kids and I love crunchy chicken and using Corn Flakes for the crust makes this recipe so much easier. 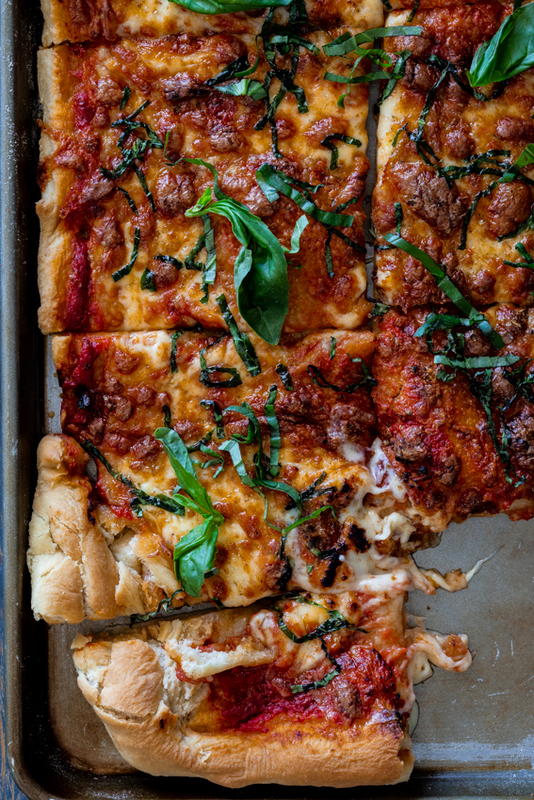 Great for snacking or for an easy weeknight dinner. I love these Vegan Rösti SO much! 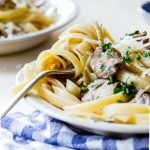 They are perfect for breakfast, lunch or dinner and I often make a few extra to have on hand when the kids feel like snacking mid-afternoon. 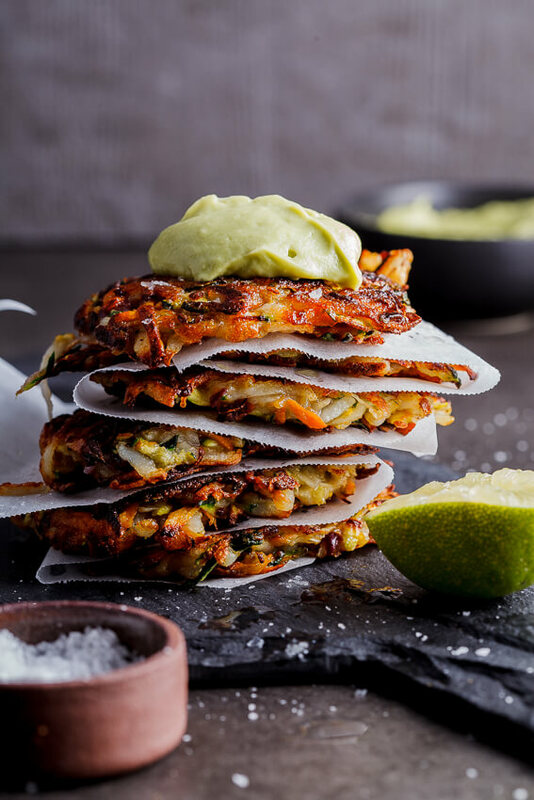 They re-heat well and are great served with silky smooth avocado cream.